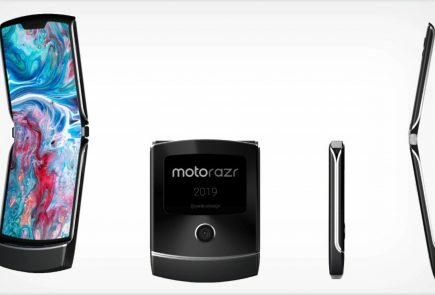 The Motorola One is the second Android One smartphone from the company and is the specced down variant of the Motorola One Power, which was launched in the country last year. 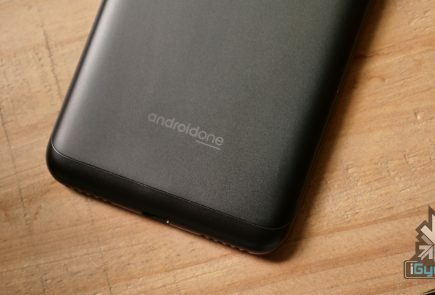 It features a modern design, with a notch on the front and offers competitive specifications at a lucrative price. It is targeted towards users who want a clean software experience and guaranteed software updates for at least two years. 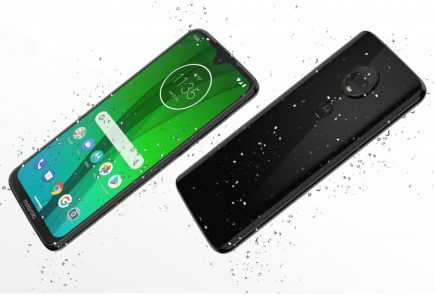 Motorola has launched two new smartphones, the Moto G7 and Motorola One in the Indian market today. 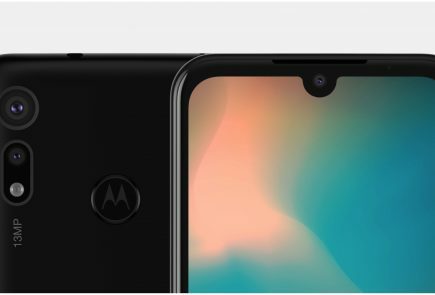 The Moto G7 is the latest device in the company’s hugely popular Moto G lineup while the Moto One is the second Android One smartphone from the company and is the specced down variant of the Motorola One Power, which was launched in the country last year. 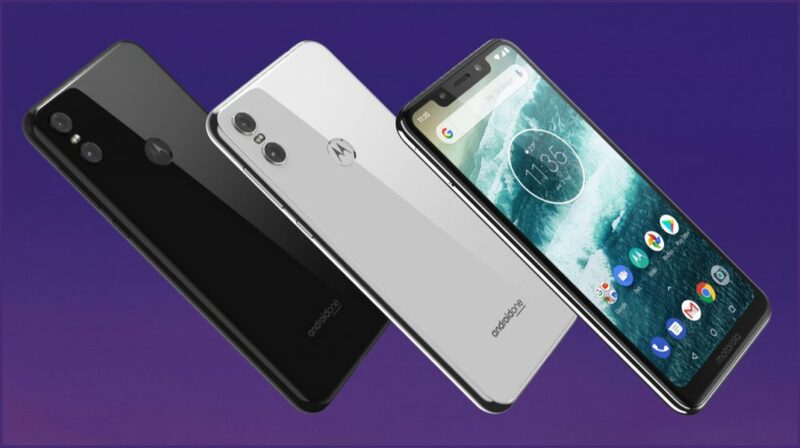 While the G7 was launched in Brazil on February 7, the Motorola One was launched in the US last year. 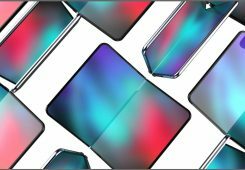 The market for smartphones with in-display cameras is about to get crowded. 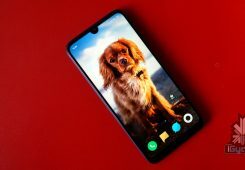 Samsung was the first company to launch the Galaxy A8s with this feature. 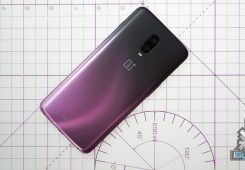 Several other smartphones including the Honor V20 and Huawei Nova 4 also have this feature. 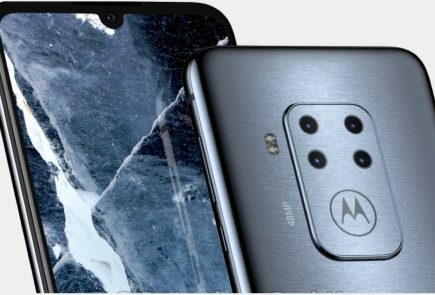 The renders of the Moto P40 spotted online show that it will also have an in-display selfie camera. 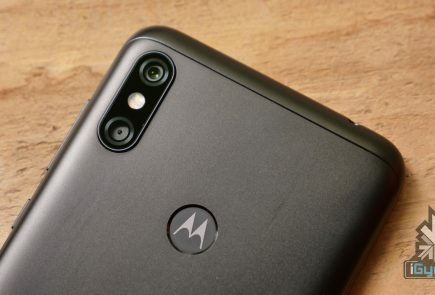 A post shared on Twitter leaks the specifications of the Moto P40.